What a great day in Cloudville! 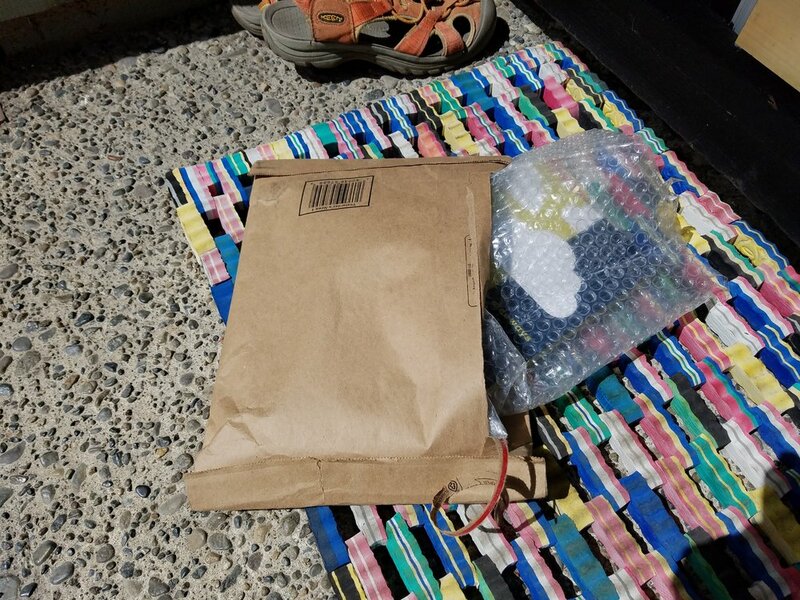 As I pulled into my driveway this morning after grocery shopping, I noticed a suspicious looking package on my front doorstep. Suspicious because it was about the size of a book. I leapt out of my car and toward the package. Yes! 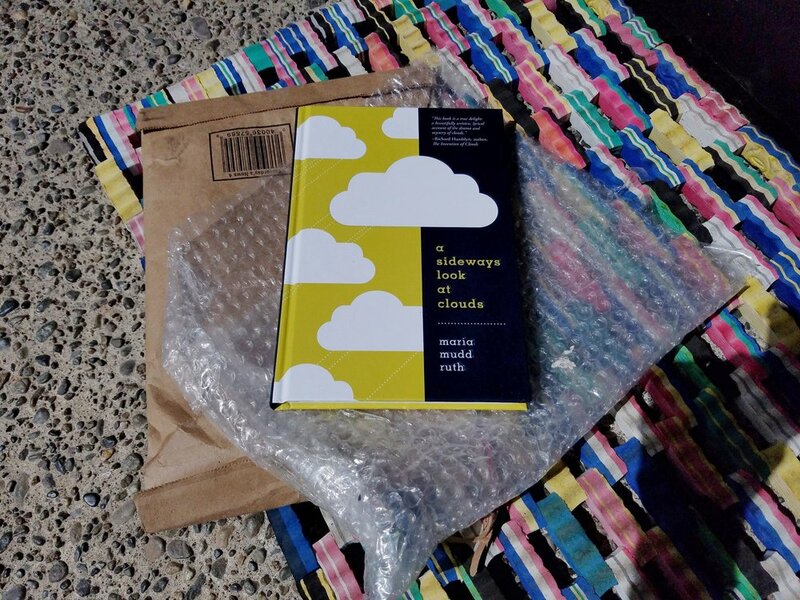 An early copy of my new book, A Sideways Look at Clouds. 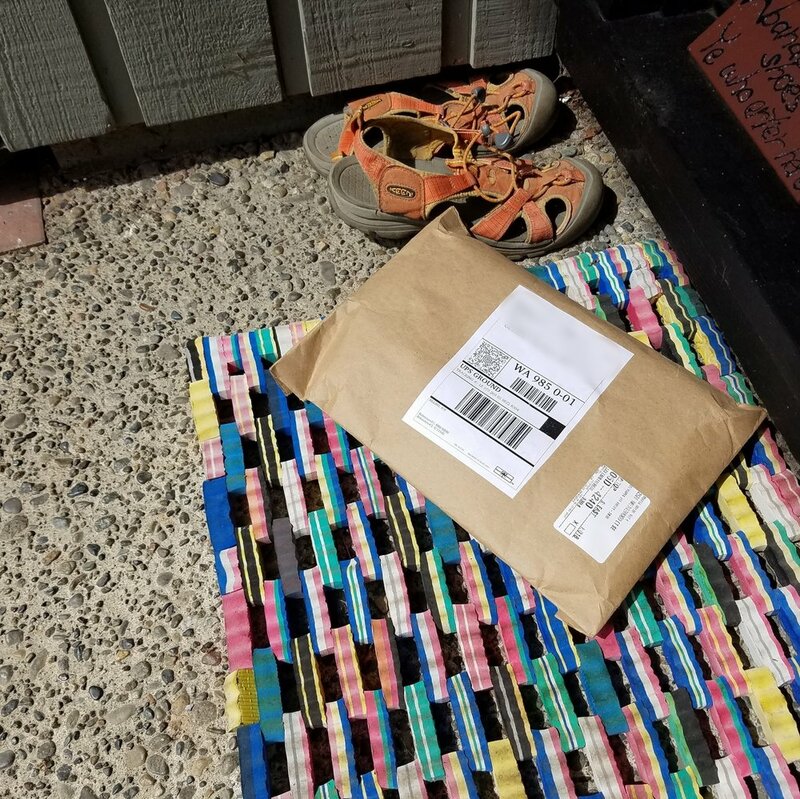 As I pulled into my driveway this morning after grocery shopping, I noticed a suspicious looking package on my front doorstep. Suspicious because it was about the size of a book. I noticed it was from Mountaineers Books in Seattle. I ripped it open and saw those familiar clouds through the bubble wrap. But the front stoop is no place for this newly minted book (even if the doormat is made of eco-friendly recycled flip-flops). After a nine-year gestation period...here is the fruit of my labor (and the labor of the talented staff of Mountaineers Books and lots of knowledgeable meteorologists and cloudspotters. A Sideways Look at Clouds will be on in stores in mid- September.